@ The Car Wash’s basic wash package covers all of the key areas you need to get the exterior of you vehicle cleaned quickly and effectively. 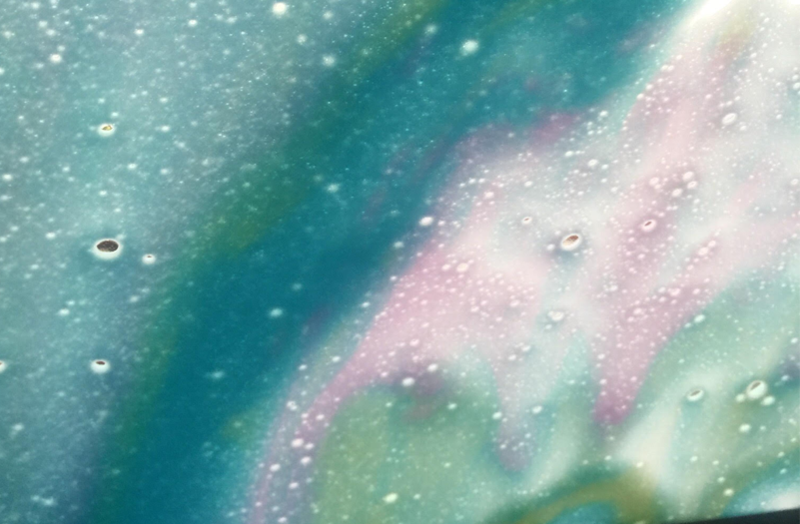 Each service includes a pre-soak soap, to help get rid of dried on dirt and grime, as well as an under carriage pre-rinse, to disperse road debris. A two pass wash is included for extra cleaning power, followed by a spot-free water rinse. Every vehicle receives a protective clear coat and a 45 HP air-dry. You can even upgrade your experience by adding the optional Rain-X service. The premium wash service takes everything that makes the basic wash great, and kicks it up a notch. 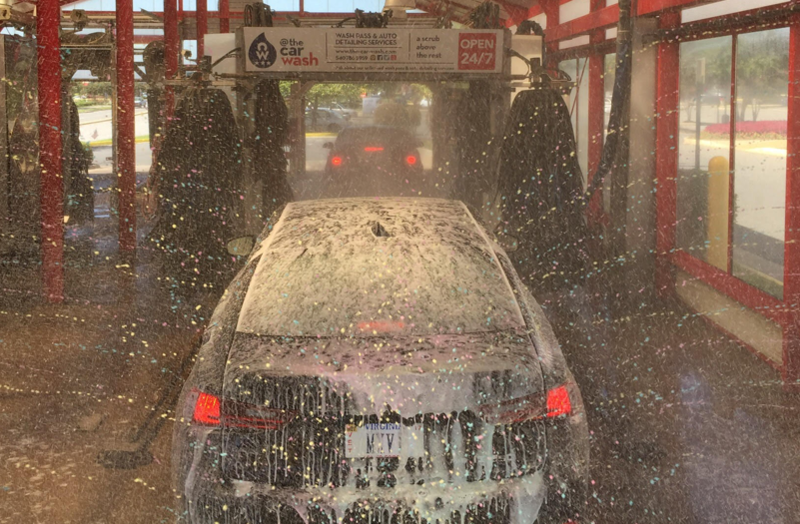 Not only will you receive all of the basic wash services, you will also receive the tri-color foam soap conditioner treatment and a four pass wash. Special tire and wheel cleaner is applied before the rinse, and a 75 HP air-dry brings it home. Rain-X protection can also be added to the premium was service. 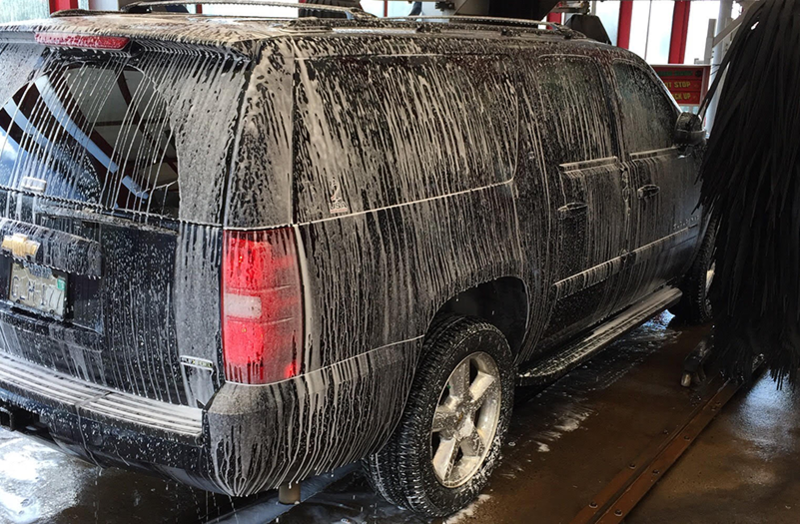 For those who like to be able to keep their vehicle clean whenever the need arises, a basic wash pass may be a great solution. 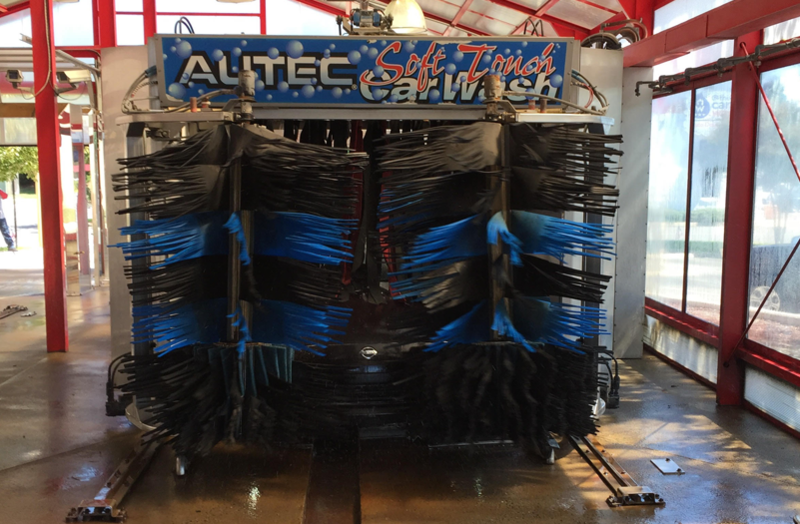 A pass provides you with one month of access to the Autec Soft Touch car Basic Wash service. It also includes the Rain-X protect and shine service at no additional cost, and allows you to receive a 10% discount on any detailing package. You will also receive discounts on any additional monthly passes you purchase during the approved time period. Not to be outdone, our Premium Wash service is available in a monthly pass too. It includes all of the features of the standard premium wash package, along with free Rain-X protect and shine service and discounts on additionally monthly passes. Unlike the basic wash pass, the premium was pass makes you eligible for a 20% discount on any detailing package.